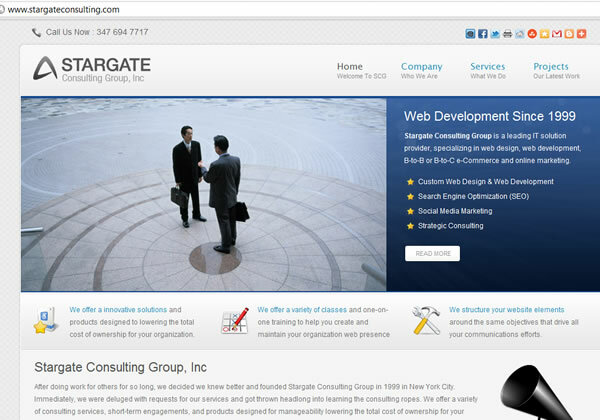 In 1999 I established a team of programmers and designers based in New York and Eastern Europe. Our team is ready to take on a project of any size or difficulty. Our team will work for substantially lower rates than you could possibly get from local companies. These savings are passed directly onto you! of Search Engine Marketing (SEO) experience qualified by combination of full time and contract positions since 1999 have build over 100 database driven websites for various kinds of clients according to client specification. Been involved in all steps of web project live cycle: data analysis, design, coding, testing, online marketing, support and improving. Worked as a team member, team leader, project leader, and independent project developer. Fluent in many computer languages under many operating systems.